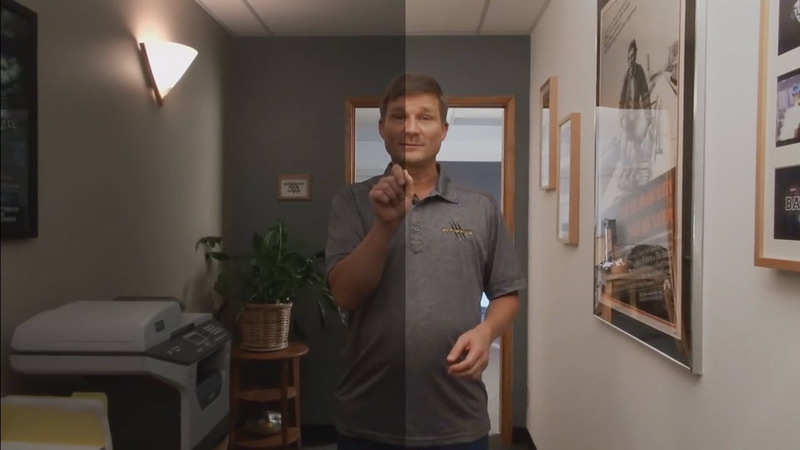 Watch this episode of Editor’s Lounge with Terence Cullen of post house AlphaDogs and you’ll see why color correction is important. While Terence talks about color correction in post, the concepts are even more important for live production, where you have to get your color correct **before **you start your show. All the situations described in this video also apply to live production. Take the time and effort to properly color-balance your cameras and color-match your inputs or your live show will have jarring color mismatches as you switch from source to source.